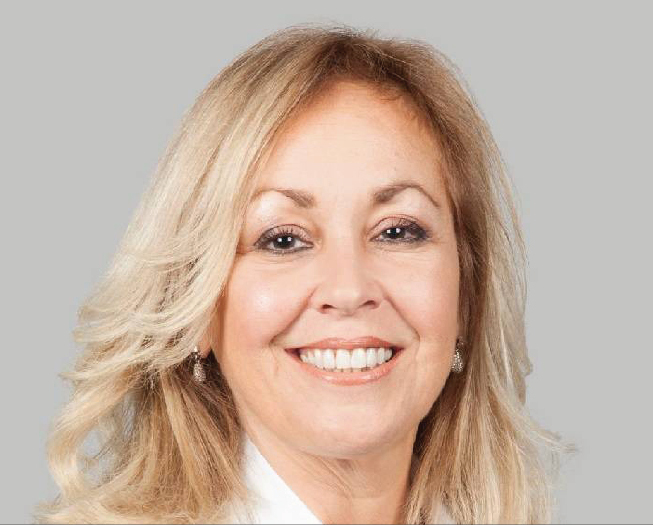 (Montreal - March 26, 2019) The National Council of Canadian Muslims (NCCM) today condemned the discriminatory and conspiratorial statements made by Councillor Lynne Shand, a politician of the Montreal borough of Anjou. Councillor Shand drew criticism over the weekend for a social media post describing her interaction with a Muslim medical professional. In her post, she stated that if it were not for an emergency, she would have refused treatment from the ophthalmologist in hijab who treated her. In further posts, Councillor Shand shared Islamophobic rhetoric, including that Muslims want to “Islamicize” Quebec, and convert the planet to Islam through “massive immigration” and “multiple births”. “Lynne Shand’s comments are completely unbecoming of an elected official. They are blatantly Islamophobic and echo archaic stereotypes that are both unhelpful and dangerous to Montreal’s diverse communities,” said Stephen Brown, NCCM Board Member. “While we welcome Councillor Shand’s apology yesterday, given the gravity of her statements we continue to call upon the Mayor of Anjou, Luis Miranda, to remove her from his municipal party. Montreal is a welcoming, open and inclusive city in which statements like these have no place,” added Brown. Since June 2017, Lynne Shand has also been a Facebook member of the far-right nationalist group ‘La Meute’, a well-known anti-immigration and anti-Muslim organization, although in a statement she denied being a formal member of any such group. Members of the public can voice their opinions on this issue by writing to the Anjou borough mayor, Mr. Louis Miranda. A petition is also being circulated to demand the resignation of Councillor Shand. The petition has gained more than 7000 signatures in less than 24 hours.